The massively popular brunch chain Snooze an A.M. Eatery is bringing its creative breakfast twists to its most central location in Dallas yet: Oak Lawn. The Denver-based chain, which made its Dallas debut in Addison in June, will open a restaurant at 3211 Oak Lawn Ave, near the intersection of Cedar Springs Road, in what was previously Hypnotic Sushi, which had been closed for some time. A spokesperson confirms that the restaurant will open in late 2018 or early 2019. 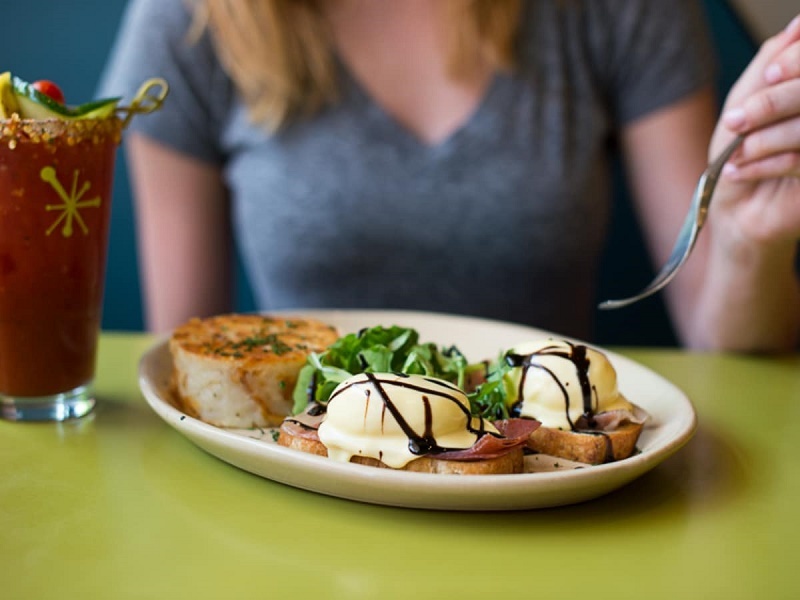 Founded in Denver in 2006, Snooze is a legend on the breakfast and brunch front, with its culinary innovation, energetic atmosphere, and friendly service. They’ve been colonizing Texas, first entering the state in 2016 with a branch in Austin. Read the complete story on Culture Map Dallas here.